According to sources close to Variety, YouTube is about to finalize a deal that will see them acquire video live-streaming website Twitch for $1 billion in cash. The deal is "expected to be announced imminently", and will be the largest acqusition by YouTube since it was itself acquired by Google back in 2006. 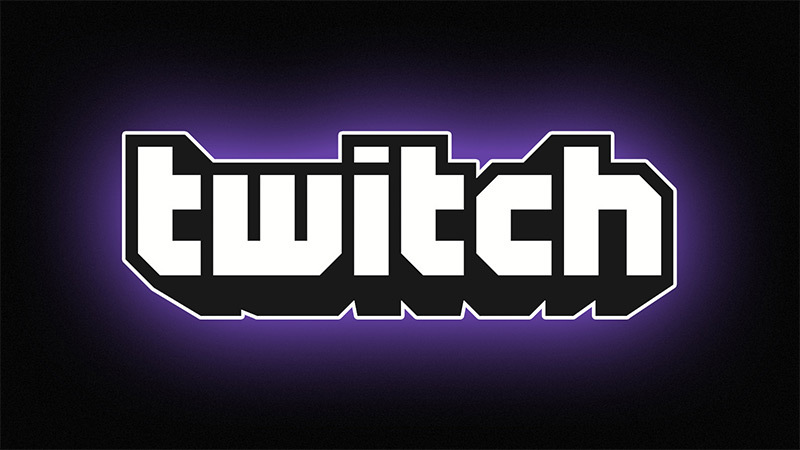 Twitch is one of the largest video sites on the internet, particularly when it comes to live-streaming of video games and e-sports. The site boasts 45 million monthly users and more than 1 million monthly video uploaders, stats which have been greatly helped by both the Xbox One and PlayStation 4 allowing users to live stream their gameplay through Twitch. While YouTube does provide a live-streaming service, it hasn't seen as much success as Twitch, so through purchasing the company YouTube will strengthen their online video portfolio. YouTube are expecting US regulators to review and challenge their acqusition of Twitch, as it may be seen as an anticompetitive move. Other details surrounding the deal aren't known, and spokespeople for YouTube and Twitch are declining to comment on rumors.